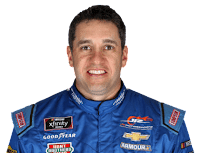 • Elliott Sadler and the No. 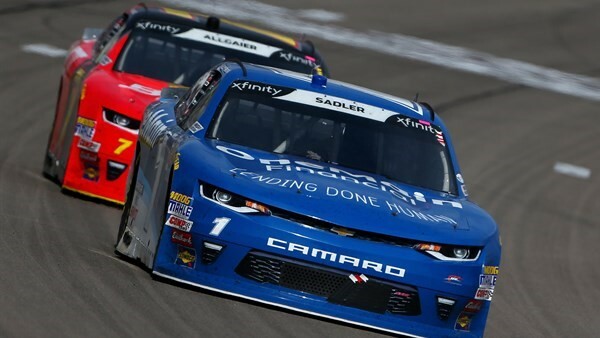 1 team broke the tie atop the NASCAR Xfinity Series championship standings with their ninth-place finish at Phoenix—Sadler is now one marker ahead of teammate Tyler Reddick. • In 13 NXS starts at Auto Club Speedway, Sadler has four top-five finishes, nine top-10 finishes and one pole award (2014). 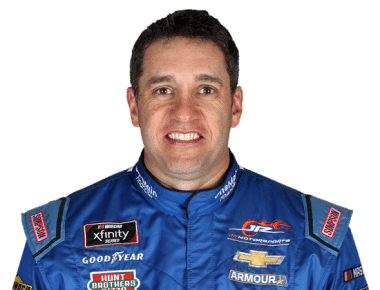 Sadler’s average finish at Fontana with JR Motorsports is 6.0. • In the last three seasons on 2-mile race tracks, the Virginia native has claimed four top fives and six top 10s in six starts. Sadler’s average start and finish in those events is 8.5 and 5.8, respectively. • Michael Annett’s best NXS finish at Fontana came in 2009, when he was sixth at the checkered flag. • Consistency is important, and Annett certainly has that at ACS. In seven starts there, Annett has completed 99.8 percent of laps attempted in NXS competition on the 2-mile oval. 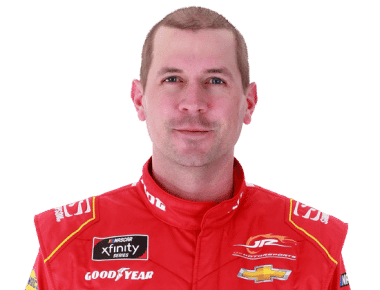 • On tracks measuring 2 miles or more, Annett has a topfive finish and six in the top 10 over his NXS career. • By virtue of making his 200th NXS start at Phoenix, Annett joins teammates Elliott Sadler (366) and Justin Allgaier (244) in the 200-start club. • Following his second-place run at Phoenix last weekend, Justin Allgaier moved up to third in the NXS driver standings, just seven markers behind the leader. 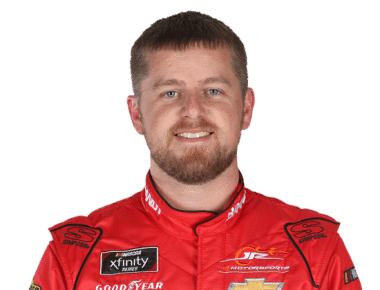 • Through four events this season, Allgaier has the best average running position (6.7), most laps led (88) and highest driver rating (111.2) among NXS regulars. • Last season the 31-year-old driver finished ninth in the 300-mile race at ACS. In nine total NXS starts at the track Allgaier has four top-10 finishes. • This weekend the Illinois native will run Hellmann’s colors on the No. 7 Chevrolet for the first of two races this season. 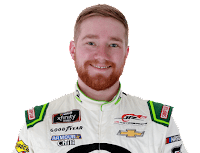 • Tyler Reddick currently ranks second in the Xfinity Series championship standings, trailing JRM teammate Elliott Sadler by one point and leading the Rookie of the Year standings by seven. • Reddick will make his first career NXS start at ACS this weekend. Crew chief Dave Elenz will call his fourth NXS race at Fontana. Of his starts, Elenz has recorded one victory in the 2015 event. 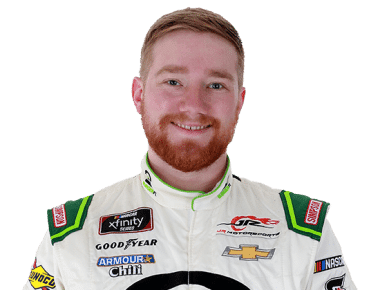 • The California native is the only full-time NXS driver to have claimed a win this season and is ranked third in average running position (9.0) among those drivers.